Here at McCloy Dental we are a Morayfield / Caboolture dentist committed to providing excellent dental procedures. We will work with you to achieve a feeling of health & well being, which you can maintain for life. The health of your teeth and mouth are important to us. Being healthy starts with; feeling good and looking good. Your smile tells the world a story about yourself. We want that story to be as positive as possible. A a Dentist in Caboolture, we provide a full range of general dental treatments. With emphasis on cosmetic & reconstructive dentistry, dental implants & Temporomandibular Joint conditions; McCloy Dental listen to your concerns, what you would like and design a dental treatment plan to meet your needs. At McCloy Dental, we have a range of high tech gadgets – like the CEREC, K7, digital camera, TENS machine & diode laser to ensure you receive the finest dental care possible. 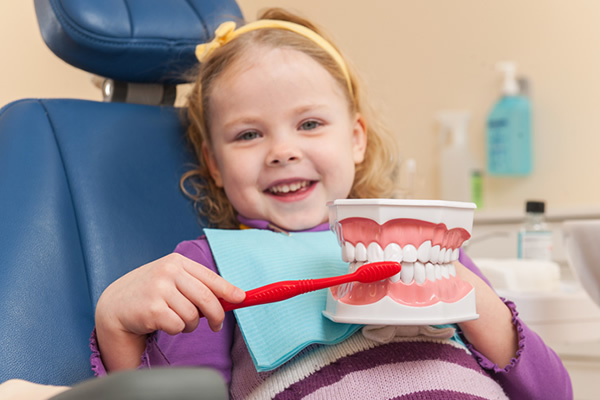 An important thing to note, and the reason why so many of our patients trust us with their dental care is that we are family friendly and are focused on delivering good, old fashioned customer care and exceptional dentistry. We care about you and your well-being, not just your teeth.